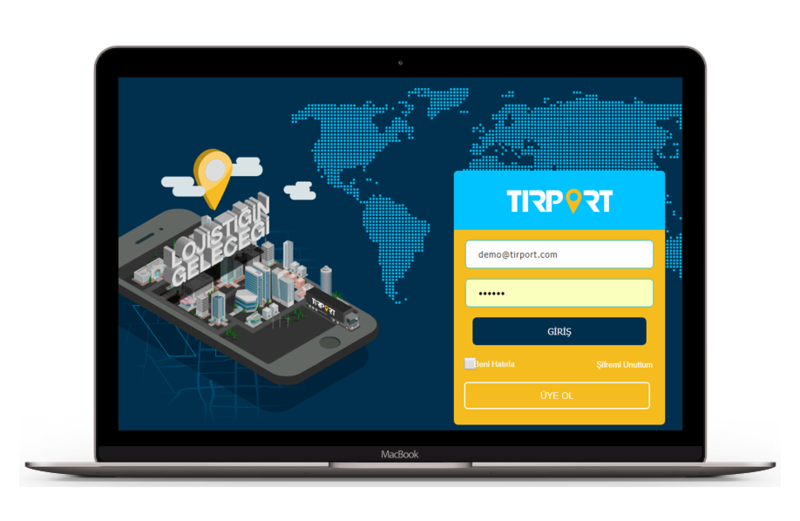 Real time and location based TIRPORT internet marketplace application is designed to make it easy for shippers to connect with nearby on demand trucking companies, creating efficiencies and helping them book and track jobs instantly. LOGISTICS IS ON YOUR HAND WITH TIRPORT APPLICATION! With the advanced CRM infrastructure, TIRPORT informs you about each stage of the logistics process by monitoring it step by step. HOW CAN I FIND THE TRUCK MEETING WITH MY DEMAND? As an individual or firm, you can become a member shipper of the system. Membership is FREE! On the following step, you can input details of your shipment to the system, including constraints about the shipment if there are any. By using your special dashboard, you can find close and available carriers for your shipments. HOW MY SHIPMENT WILL BE SAFE? With an advanced CRM infrastructure, TIRPORT enables shippers to monitor freight and whole process of the shipment by each step. It provides many advantages including transportation insurance.